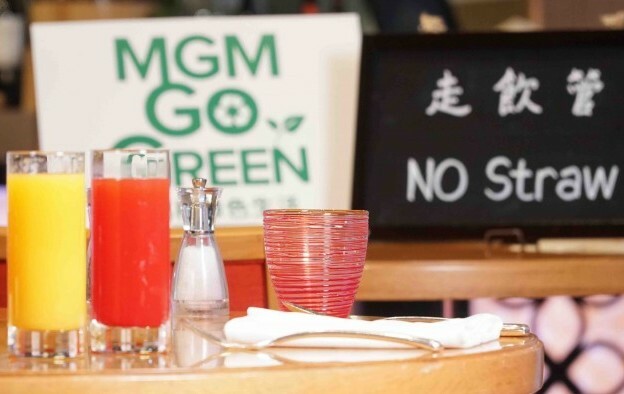 Macau casino operator MGM China Holdings Ltd says it will stop using any single-use plastic products in its resorts’ restaurants from the first quarter of next year, in an effort to reduce environmental pollution. A written announcement on Thursday said the company would use alternative products that are less harmful to the environment. The single-use plastic products in question include plastic straws, drinking vessels, containers for take-out food, and cutlery. The company estimates that this will prevent more than 860,000 plastic straws and over 470,000 plastic containers for take-out food from being added each year to the burden of waste borne by the environment. The U.S. parent company of MGM China, MGM Resorts International, said in July that it would give single-use plastic straws to customers of its restaurants in the United States only if they asked for them. 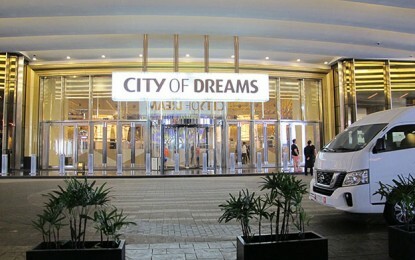 The month after, MGM China began phasing-out plastic straws and other single-use plastic products at all its restaurants in Macau.